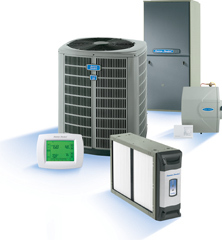 Allen's Air Care is an industry leader, residential and commercial, heating and cooling, installation and service company. We have been servicing the entire Rutherford County and surrounding areas since 1992. Home of the two degree guarantee, we promise every room will be within two degrees of the thermostat setting. 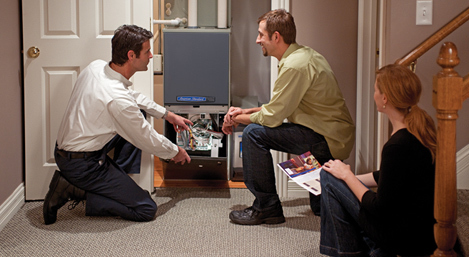 We welcome customers of Diversified Heating & Cooling to our family and look forward to giving them the very best service, quality and value around. With over 5,000 satisfied customers and a 98% satisfaction rating, Allen's Air Care was voted Daily News Journal's favorite heating and air company. 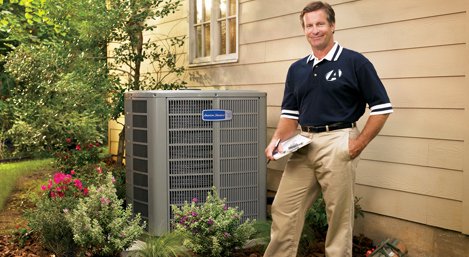 All of our employees are factory trained and certified in HVAC equipment, as well as, licensed, bonded and insured.